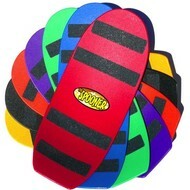 We carry Spooner Boards that are the ultimate in balance board trainers for learning skateboarding and snowboarding techniques all year round! 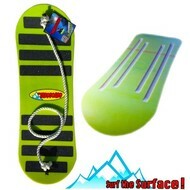 Depending on your child's size & age we have the Freestyle, Pro and Yardboards. 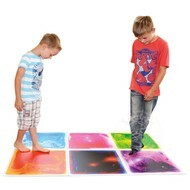 For indoor sensory needs try their Surfloor Liquid Tiles!